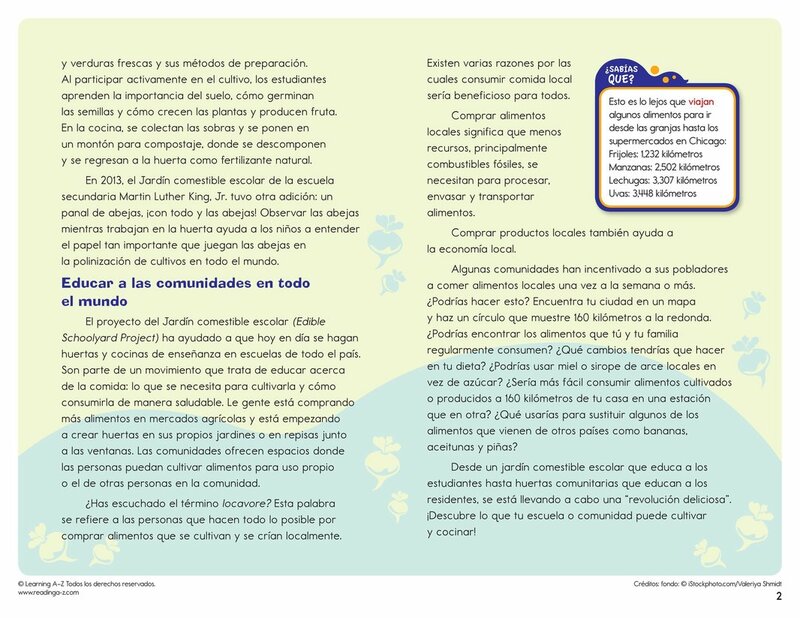 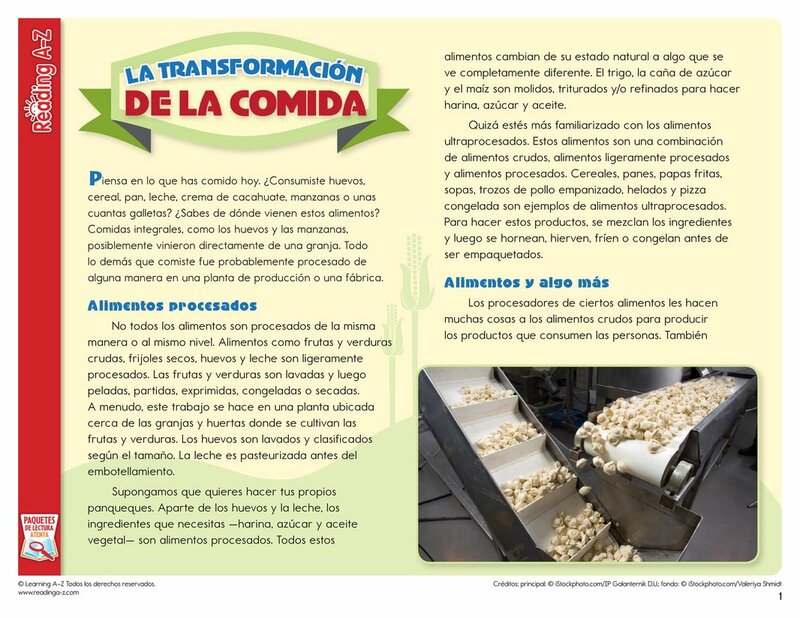 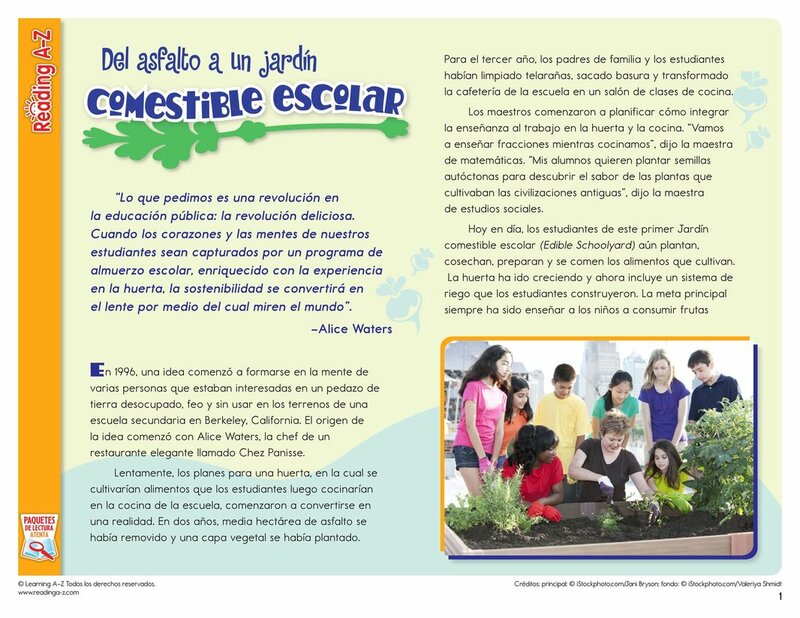 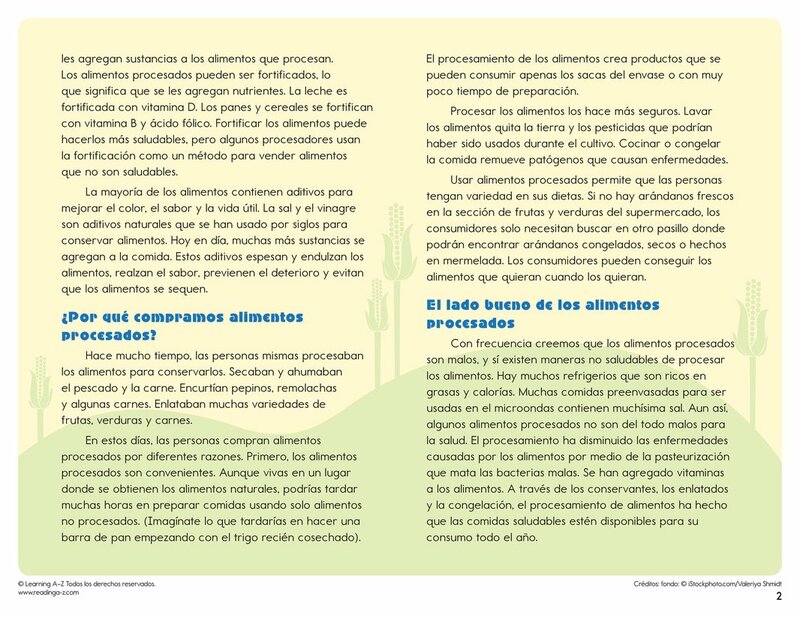 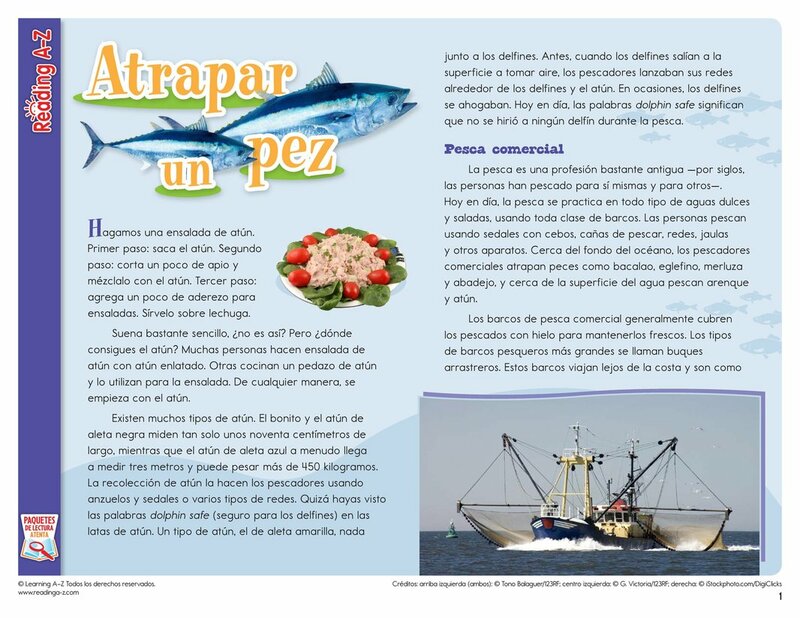 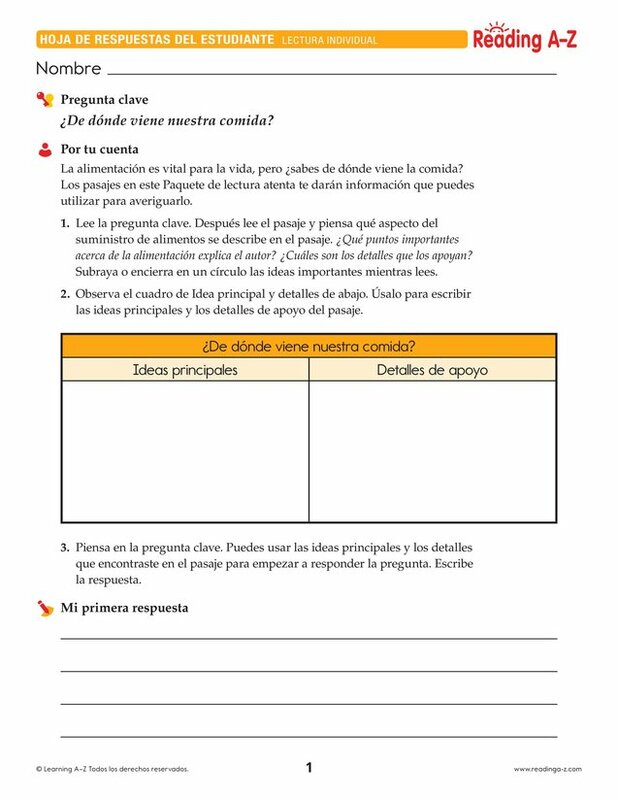 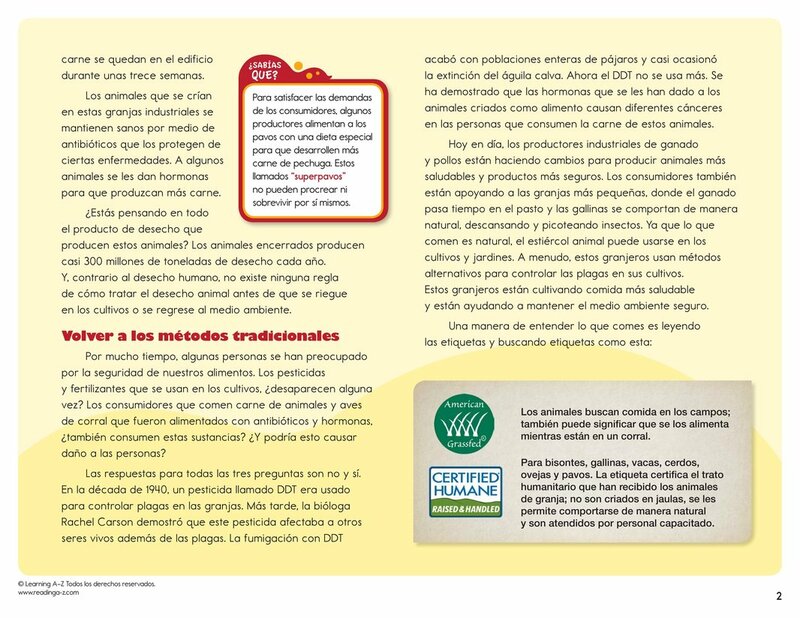 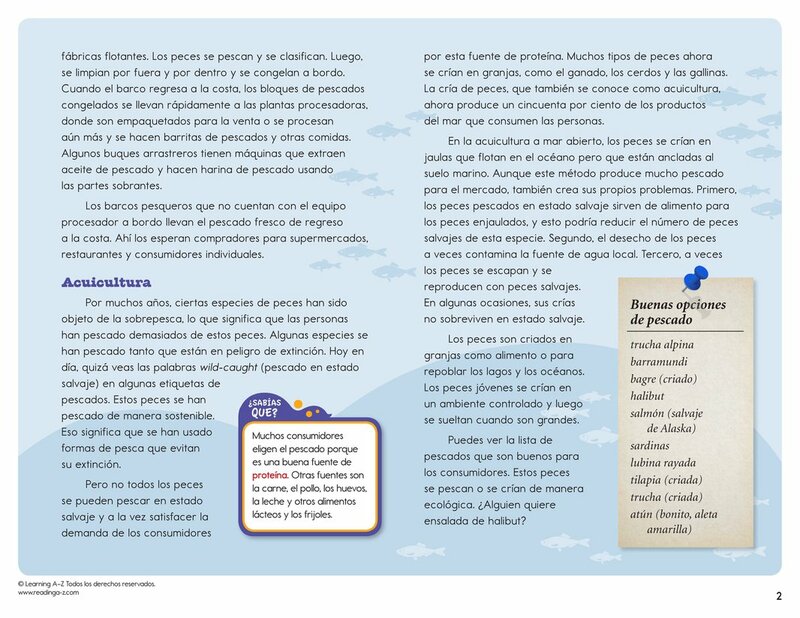 > World Languages > Spanish Resources > Translated Spanish Close Reading Packs > ¿De dónde viene nuestra comida? 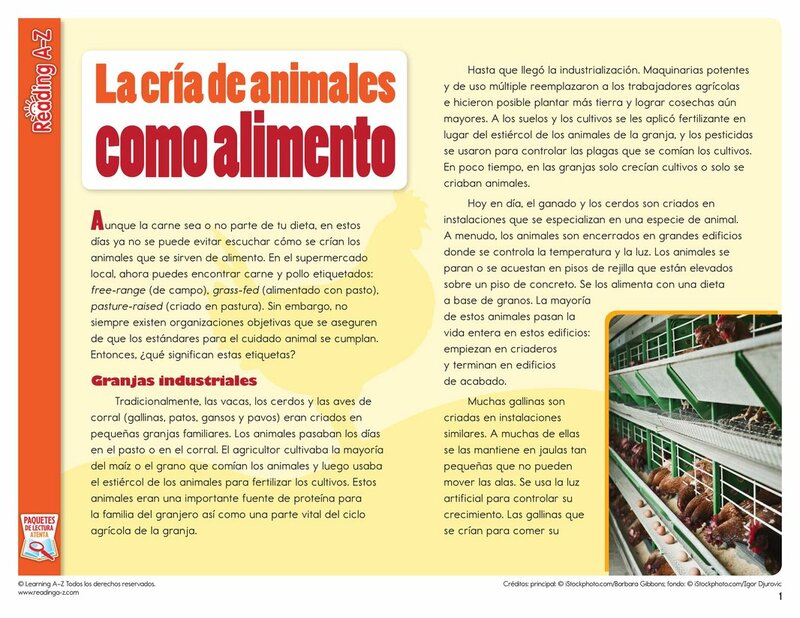 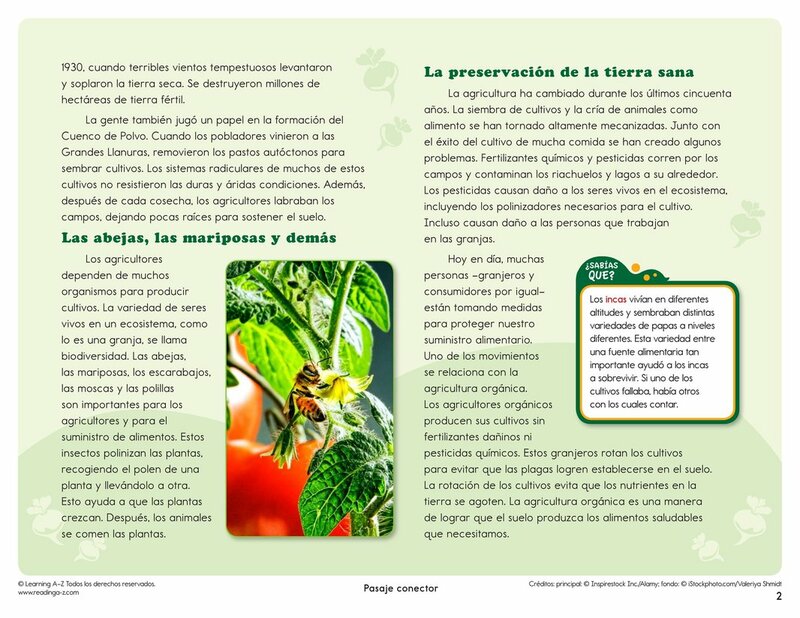 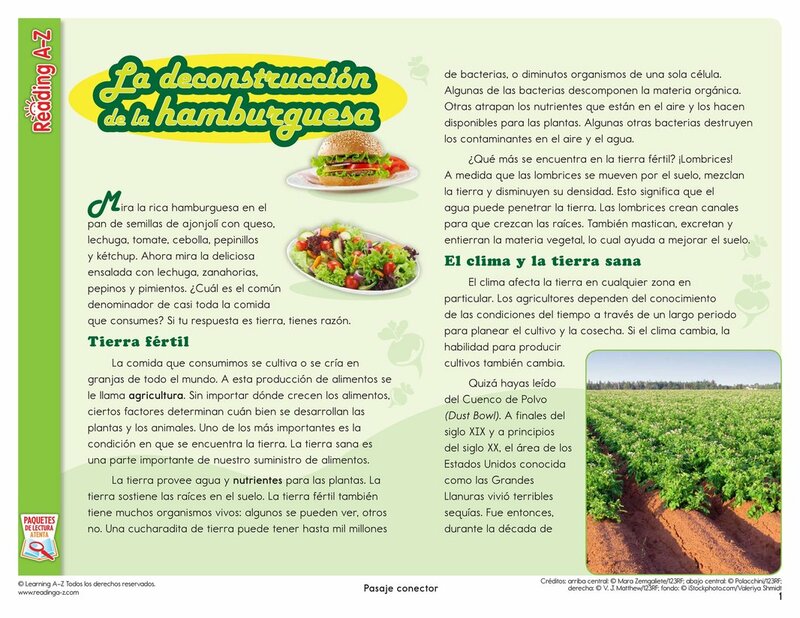 In this Close Reading Pack, students read informational text about five sources of food in our modern food supply. 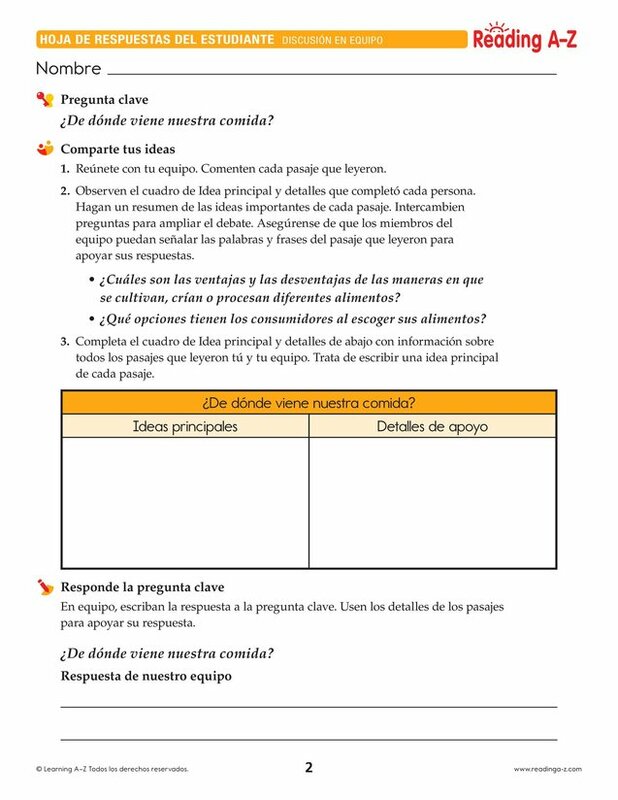 Students must read closely to locate evidence to support an answer to the Key Question.